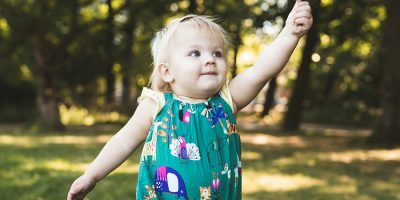 Since there are only 2 months left until the arrival of baby #2, I like to share my baby favourites. Not the girly girly kind of things, but the cool (design) stuff I stumble upon once in a while. Stuff that just gives you a big smile…. 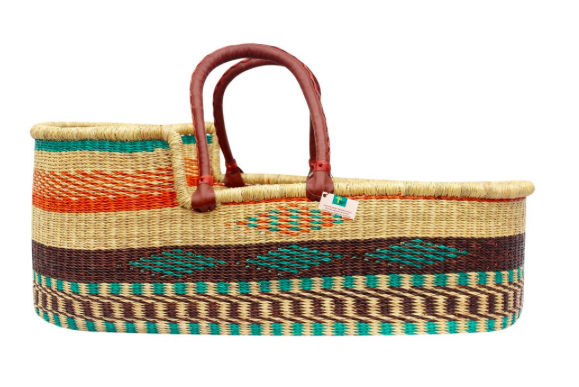 These handwoven nap & pack baskets (or Moses baskets), are simply beautiful. They’re made by Design Dua from Ghana. 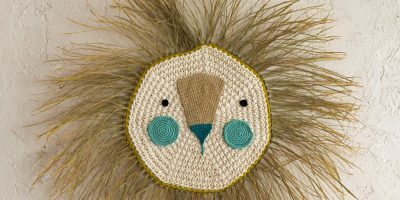 The weaving process, by hand, of one Moses basket can take 4-6 days. 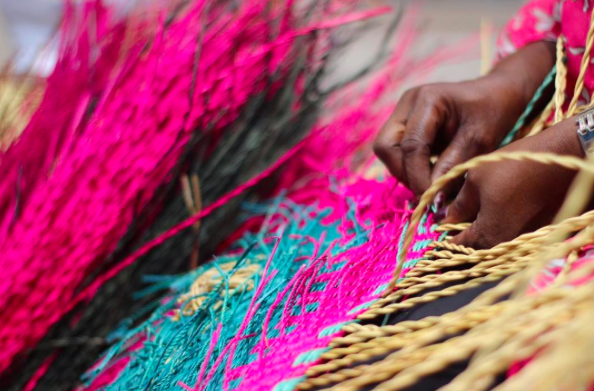 Design Dua invented variations of baskets designed by local artisans in Ghana’s Upper East. In that way they create fair work oppurtunities for the locals. Really check out their website, because they also make swell other kind of baskets. Real Dutch Design! 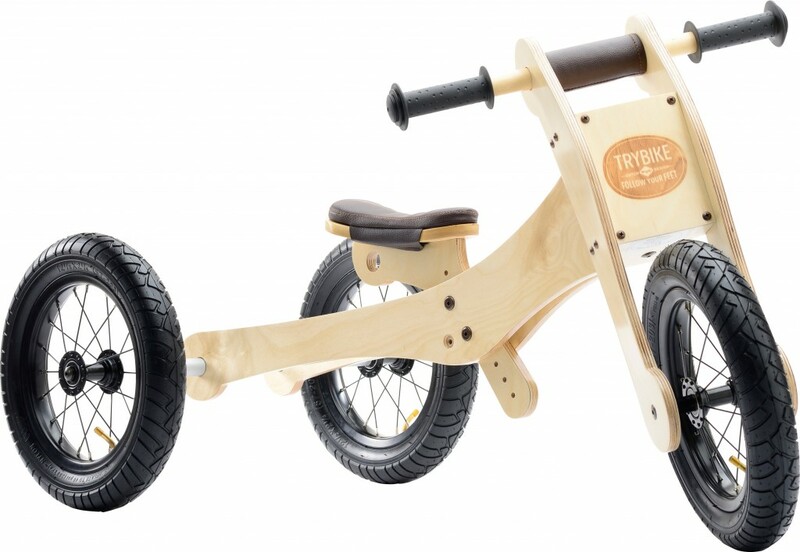 The Trybike is a wooden 4 in 1 balancebike which you can easily change from a tricycle into a bicycle. Because of that a child can use the bike from 1 to 5 years old. Love it. Nothing so soft as a baby skin. To keep it that way I use the bath foam and shampoo from Etos and the aftercare (oil and cream) from Petit&Jolie (with 100% natural ingredients). What I like about these products too is that good skin care products don’t have to be that expensive. 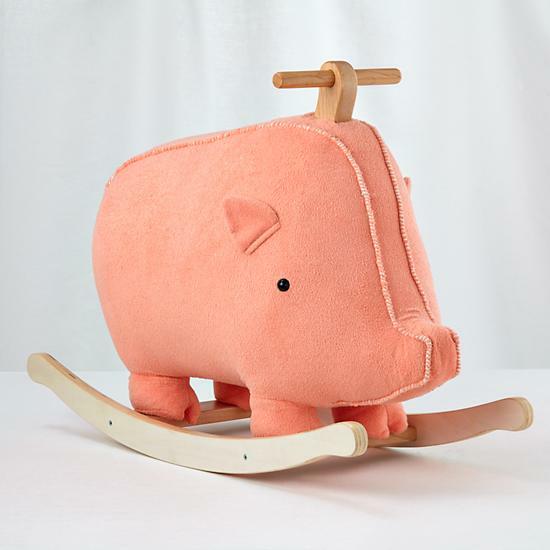 Well yeah, it’s called a rocking horse, but it is in fact a rocking pig designed by artist Hillary Lang. It features a plush little pig on a sturdy, wooden frame. There is also a polar bear and lion version. But I definitely like this one best. 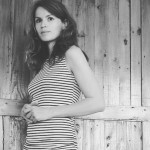 Cool, unisex baby and kids clothing in monochrome colors. 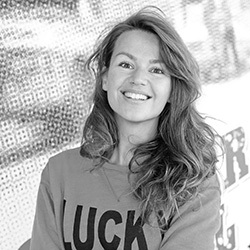 That’s in short Dutch brand Sproet & Sprout. 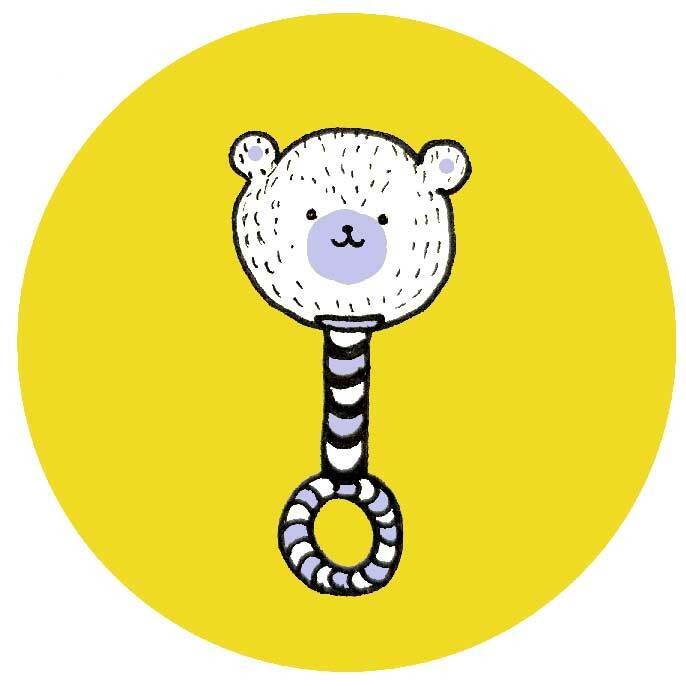 No curlicues, but funky designs that makes you smile.